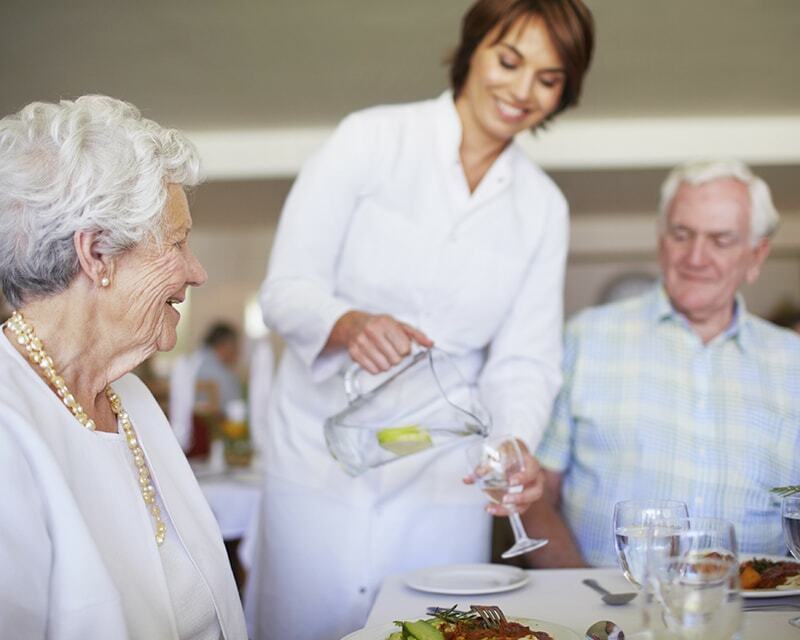 Retirement village living gives you the opportunity to enjoy a lifestyle that many people experience only when they are on holiday. of the Aspiring Village. 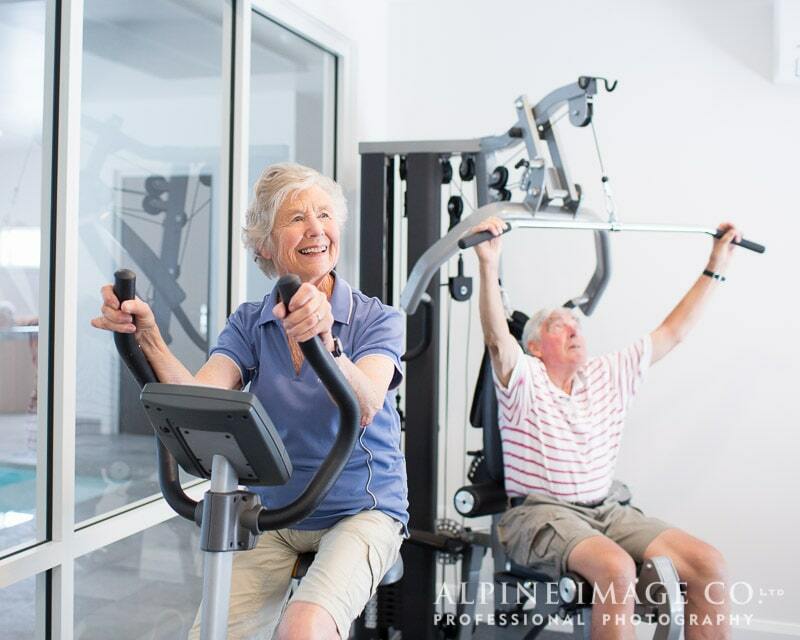 Set among landscaped gardens, residents come to the Lifestyle Centre whenever they wish to enjoy the range of facilities on offer. 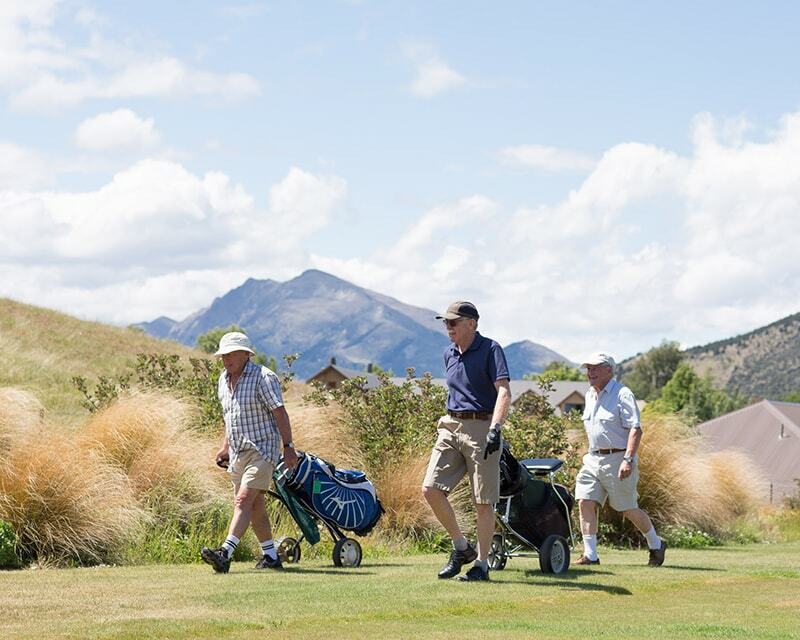 Each month our village team put together an extensive activities calendar reflecting the interests of our residents – combining events both in the village and the wider Wanaka community. 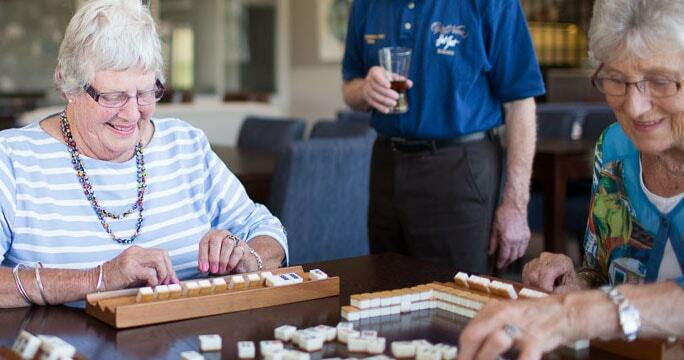 Join a group heading to a vineyard for a wine tasting, listen to a musical performance or guest speaker – or come to The Lifestyle Centre for an afternoon of mah-jong. The choice is yours – to get involved as much or as little as you wish. 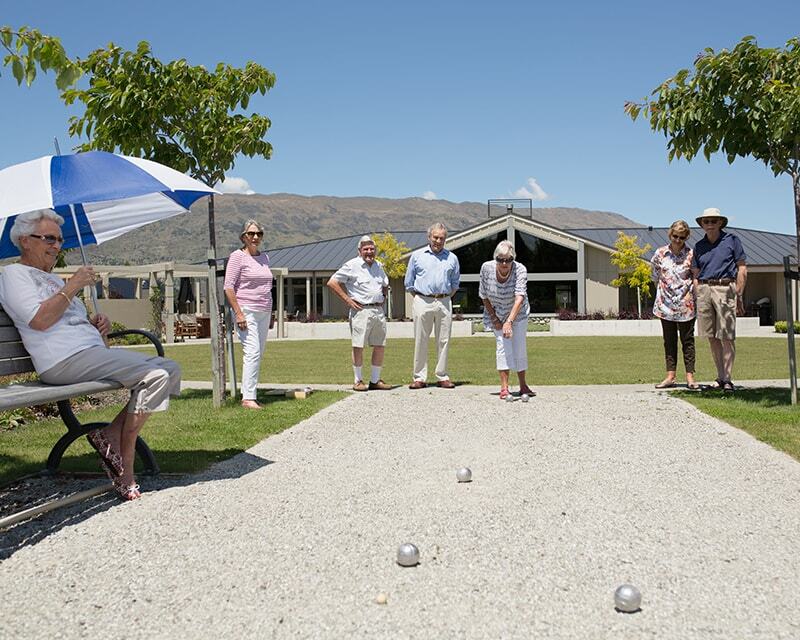 Each month our village team put together an extensive activities calendar reflecting the interests of our residents – combining events both in the village and the wider Wanaka community. Join a group heading to a vineyard for a wine tasting, listen to a musical performance or guest speaker – or come to The Lifestyle Centre for an afternoon of mah-jong. The choice is yours – to get involved as much or as little as you wish. Relax in a hot spa and soothe your aches and pains, take a swim or attend an aqua aerobics class in our heated swimming pool. 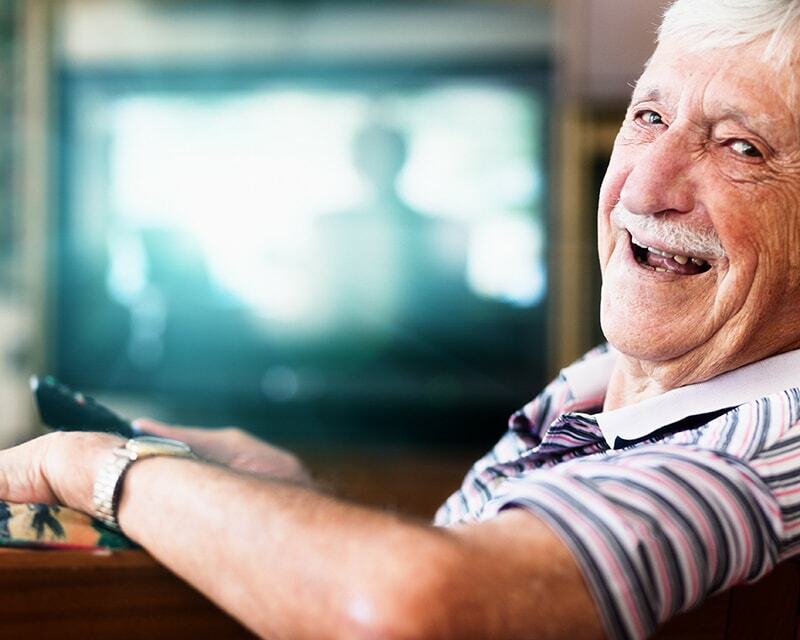 Join fellow residents or friends for a friendly game. 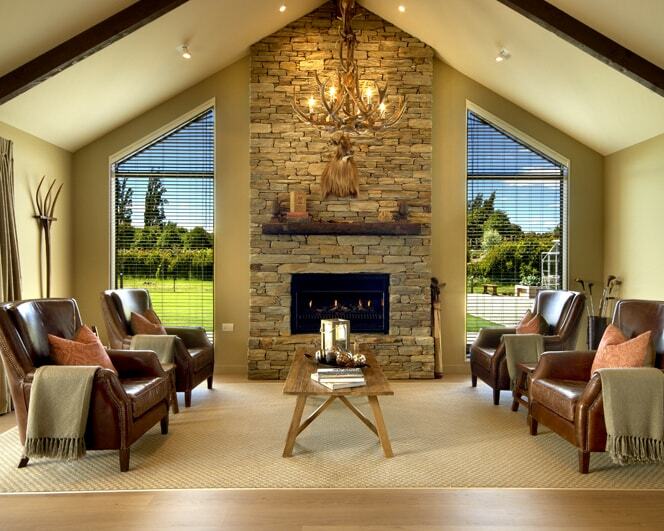 Share a coffee with friends around the glowing fire as the weather gets cooler. Work out on the exercycle, treadmill, rowing machine. Or have your personal trainer come and coach you on site. 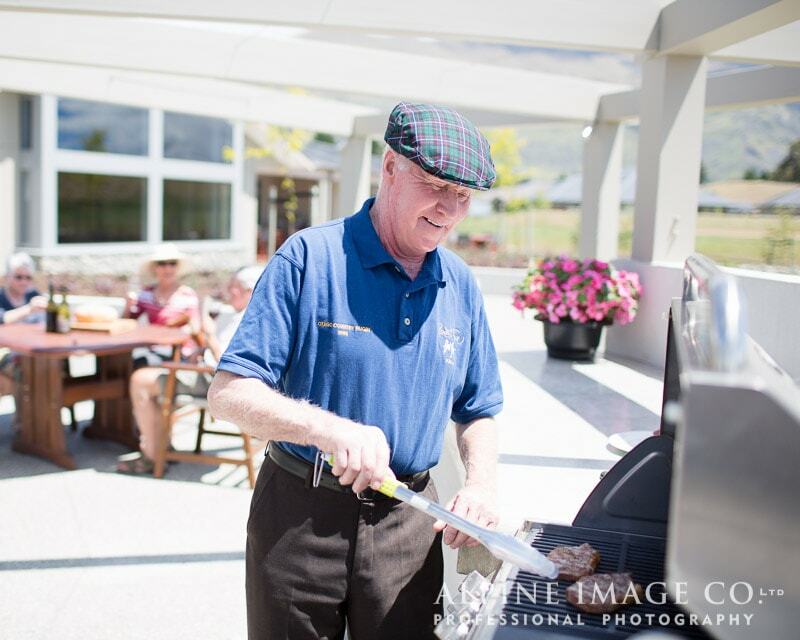 Enjoy gourmet BBQs on those long summer evenings. 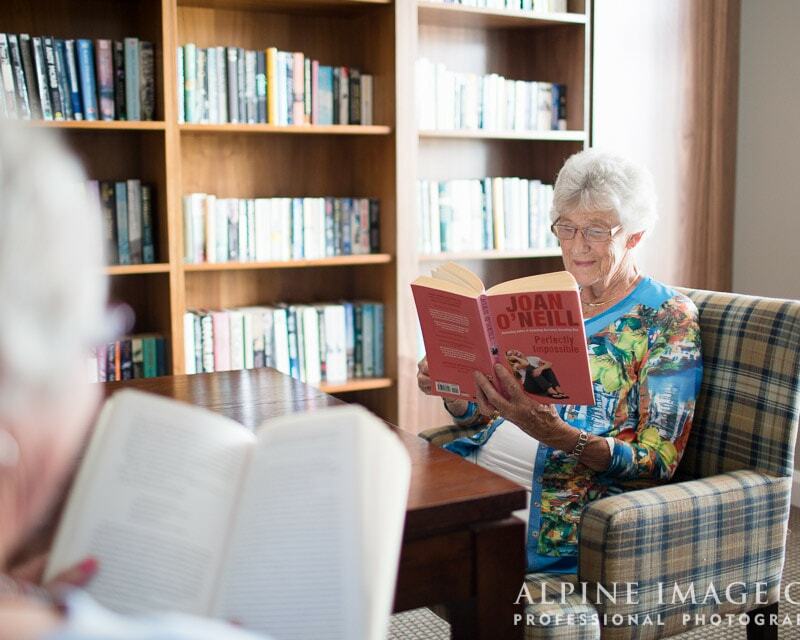 Relax in the cosy well-stocked library, read the paper or choose from a wide range of books or puzzles. Add a few pieces to the jigsaw or go online to check your emails or Skype the grandkids. Join us to watch the All Blacks or Silver Ferns on the big screen, or spend an afternoon watching a movie with friends. 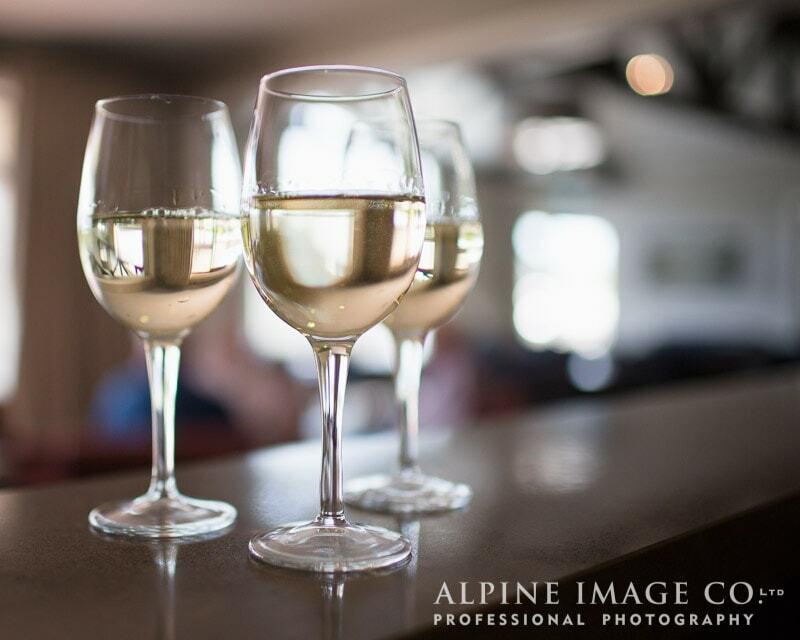 Thursday and Saturday night drinks are a regular feature for those who want to join us for a social drink. Scrapbooking afternoons or card-making mornings. 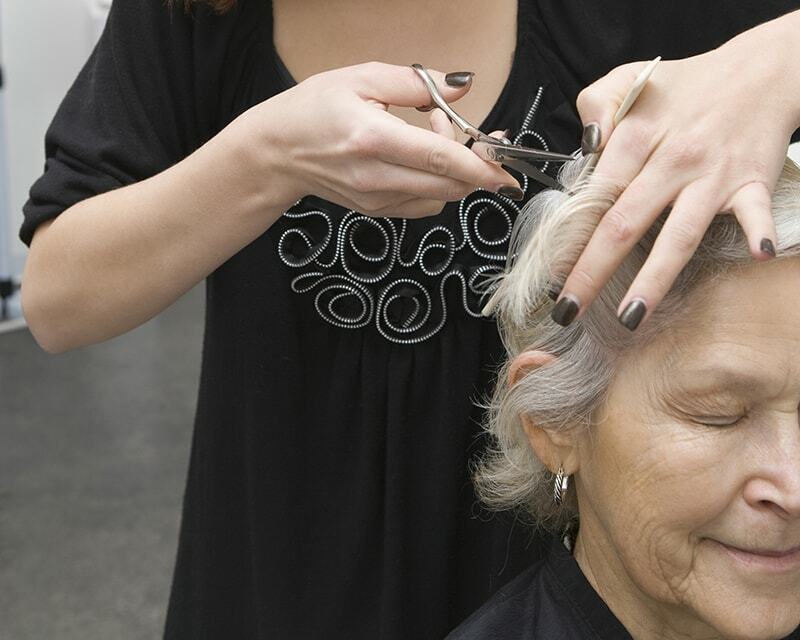 The space and storage facilities are there to cater to residents’ creative urges. 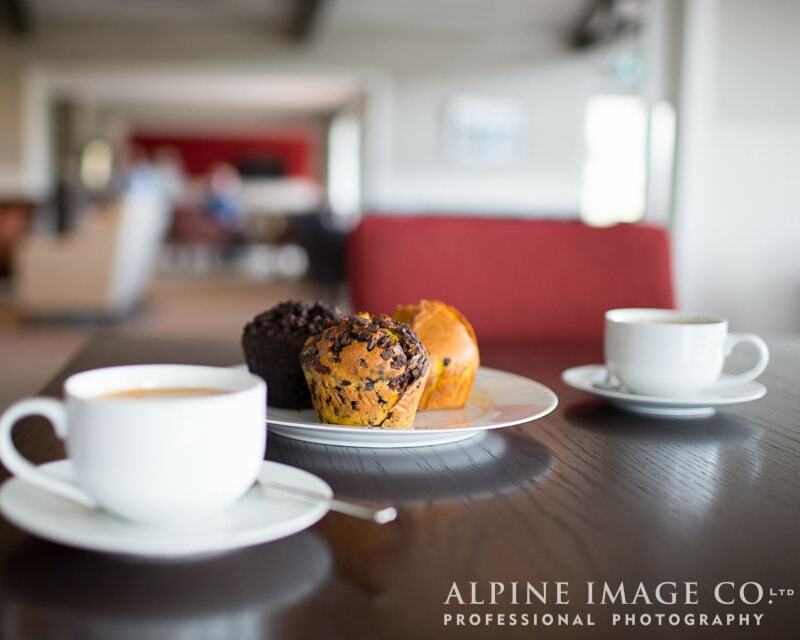 Join friends or other residents for a complimentary cappuccino, latte or a cup of tea in the lounge whenever you wish. Book in for a special dinner and dessert every Thursday evening with our chef from Taste of The Alps in our dining room. Alternatively, you may wish to use the Lifestyle Centre for a significant birthday or wedding anniversary – this can be arranged in consultation with management. 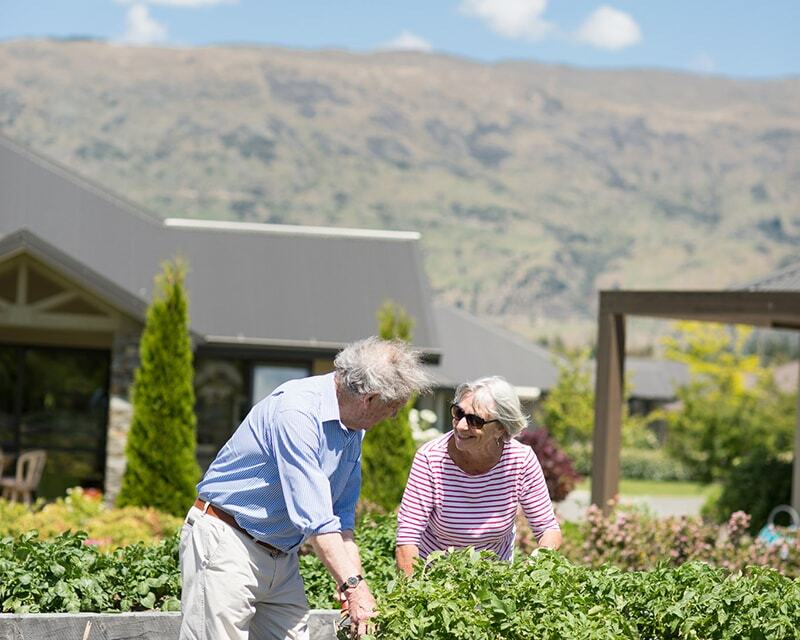 While every villa has its own garden space, experience has shown us that many “green-fingered” residents like the companionship of working together to tend garden plots – whether they are flowers or vegetables. Plots are located in various locations around the village. 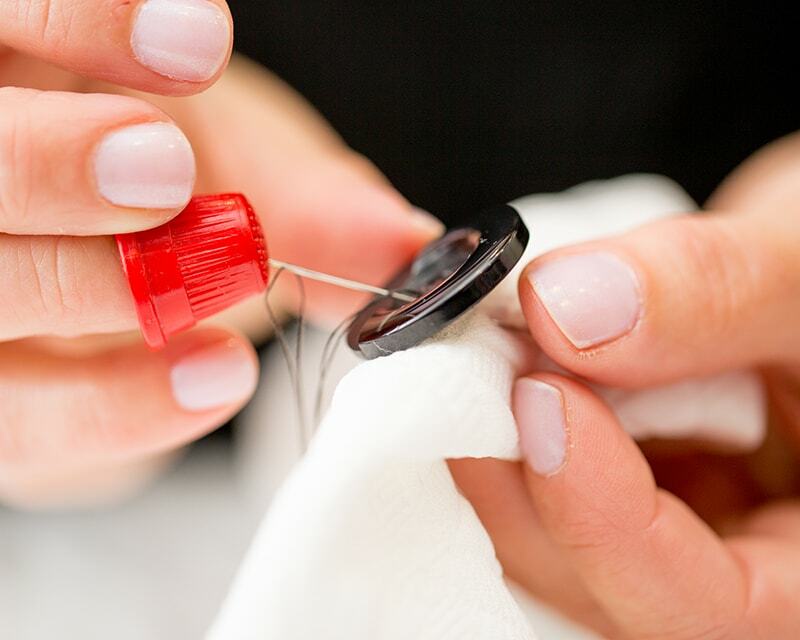 Book a massage or hair appointment with our mobile masseuse or stylist. 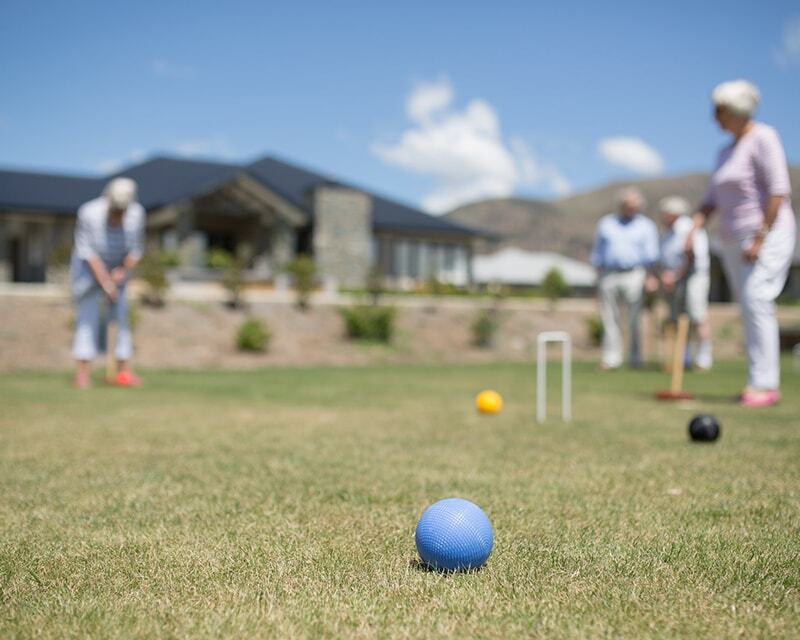 Get together with friends for a fun game of lawn croquet in the sun. Fine tune your putting at the chip and putt green.